Here is every designers dream pack! 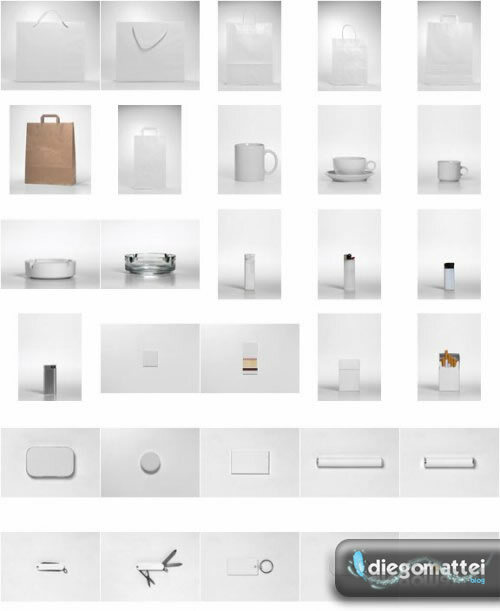 A collection of 253 hi-res images of blank objects, perfect for creating brand identity. You can read more about it here.